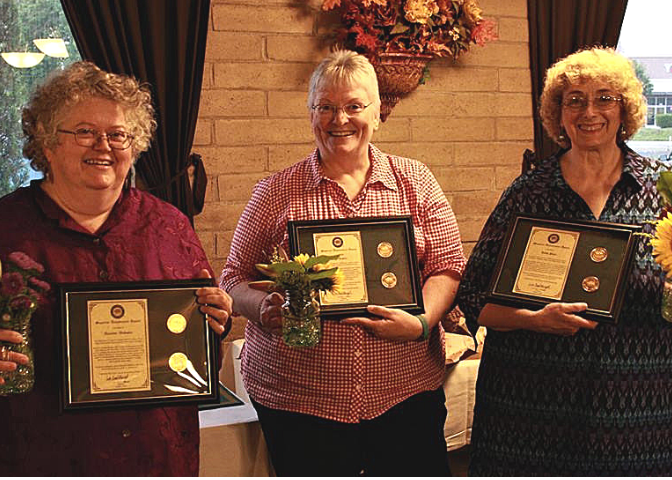 Last month Friends of Sutter’s Fort hosted the annual Volunteer Appreciation Dinner to thank docents for contributing over 12,500 hours of service to Sutter’s Fort SHP in 2017. 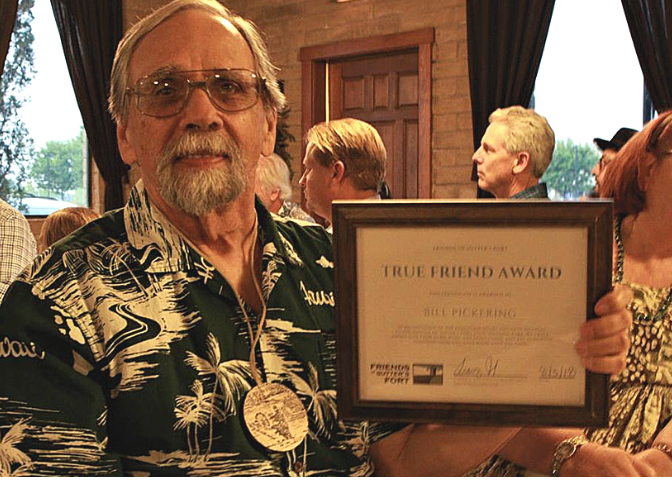 Friends of Sutter’s Fort was pleased to present docent Bill Pickering with the True Friend Award, recognizing his longstanding service to both Sutter’s Fort SHP and Friends of Sutter’s Fort. 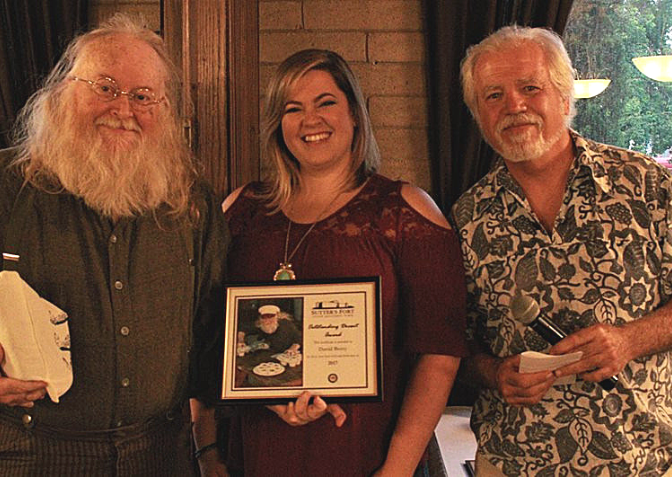 We are proud to support the volunteer efforts at Sutter’s Fort SHP with the help of our sponsor, Sutter Health.